The front bumper will get a new bigger air intake and also headlights with new graphics and what looks to be LED lights. 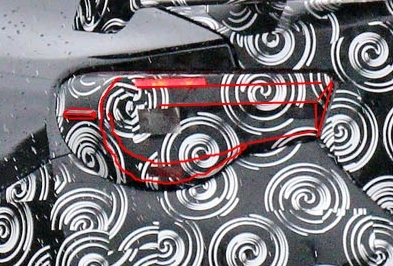 At the back the photographer spotted LED rear lights, a slightly changed bumper and a bigger wing. Not sure how I feel about that front bumper. The wing is interesting! Time to retrofit the facelift model pieces to my car! Whoah whoah whaoh. That should be illegal. Im going to put a custom body kit on my frs and use that vinyl tape and drive around like that so they think my car the tester car. I know this got moved, but I'm not so sure that's a BRZ under there (I mean it's obviously a GT86 really but you know). Look at the grill, it clearly has the 86/FR-S Toyota "T" cut-out design. Also, it may be the angle, but it looks like there are two empty spaces to either side of the open area for the radiator - I wonder if they're going to go with fog lights behind there sort of like the old Celicas. And yeah, the tail light does seem to have a slightly faceted look. Hey guys, so I heard the new BRZ is coming with updated bumpers with larger grilles for the turbo they're going to add to it. I'm being told the car should have 350hp and be a direct competitor to the Focus RS. Should I just buy a BRZ now or wait for the new one to come out? I don't want to buy it and worry about the kinks that they have the first new model year. 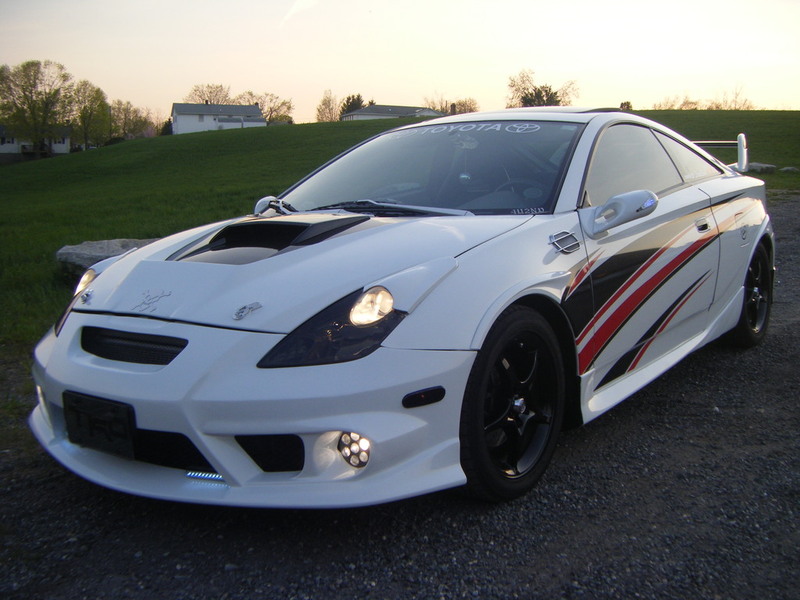 I agree with you about how they are kinda going to the celica look for the front bumper.